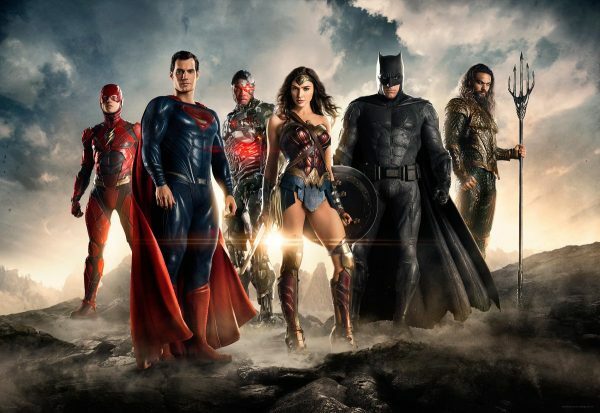 No, that title isn’t misleading, the trailer for the Justice League movie made its debut at the San Diego Comic Con. In case you haven’t seen it, here it is! What do you think about it? Any favorites? Anything you hate from this trailer? Let us know!